Application switcher was not working in Windows 10 April update (1803) outside of the English language. Fixed an issue with Windows 10 October Update (1809) that could cause all your input devices to freeze. The feature "Warp on mouse move" is now disabled when a full-screen application is running to prevent camera spinning issues in games. Added Localizations to all languages. Streaming Gaze Overlay has now been updated to Tobii Ghost. 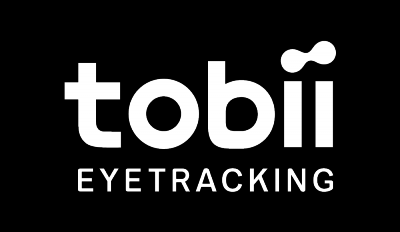 Fixed an issue where users had to stop and wait for a bit before restarting Tobii Service to solve an issue. Windows Hello is unavailable on Windows 10 October update (1809). Stay up to date in our dedicated article here.